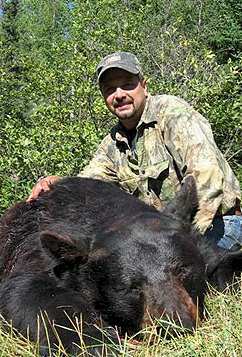 Woods Bowhunting has 17 Year of Experience that insures you a quality bear hunting adventure! Our bear hunts are fully guided. 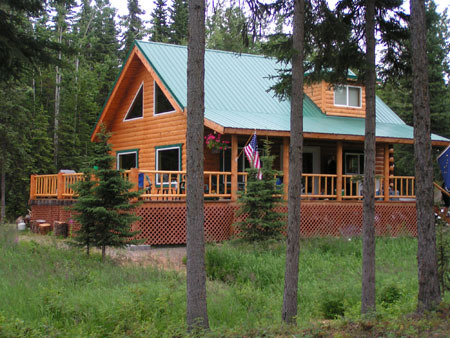 When bear hunting with us, we will provide you with your accommodations and three meals per day in our dining room. Your hunt includes your license and tag, an active, pre-baited stand, tracking and retrieval, skinning and freezing. Contact us at (807) 937-6584 (winter) or 613-767-9880 (summer) . Grey-Bruce Outfitters have been providing quality Waterfowl hunts for 11 years. Grey Bruce Outfitters lease ten's of thousands of acres of prime hunting properties throughout the area. We start our season in September and run through December. All hunts are full day hunts which include two separate set ups, one in the morning and one in the evening as well as a nights stay at the Sportsman’s Lodge. Bird processing and freezing as well as transportation to and from the field are all provided by your professional waterfowl hunting guide. 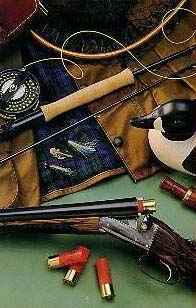 Contact us today for details on a hunt for this fall! Add YOUR listing to this directory, click here.